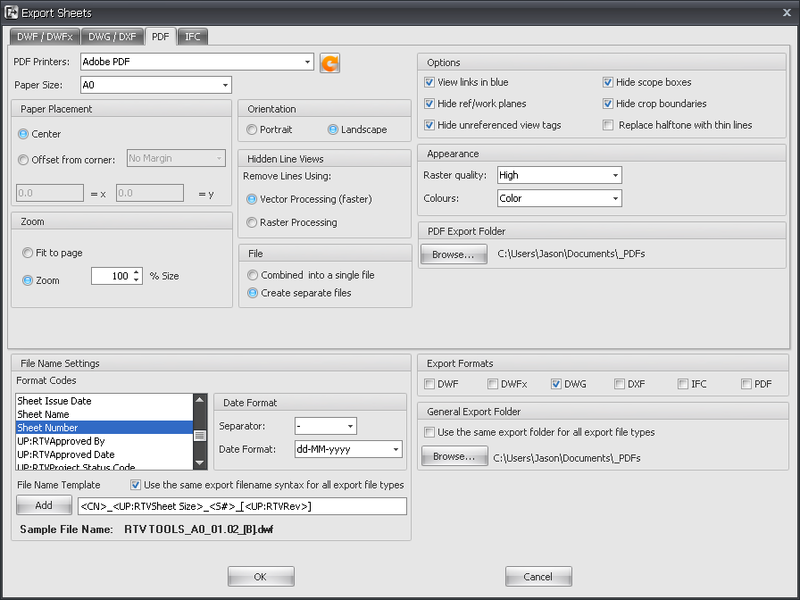 "RTV Xporter for Autodesk® Revit®, automates the process of exporting and printing drawing sheets and views in Autodesk® Revit®. 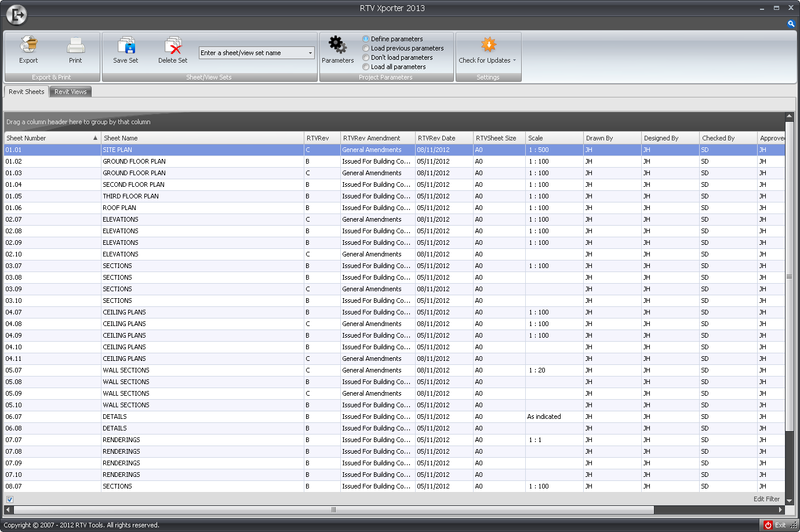 "Quickly browse, search and filter Revit® drawing sheets and views using the intuitive RTV Xporter user interface. 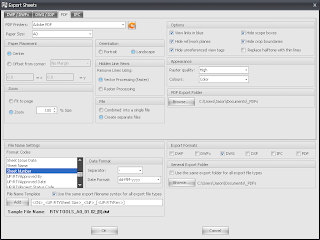 Automate the process of creating PDFs, DWG, DWF, DWFx, DXF and IFC files. 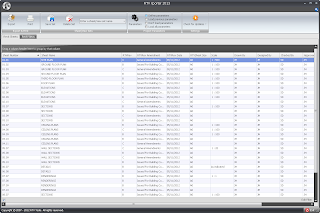 "RTV Xporter’s built-in parametric file naming engine automatically saves the exported files to match any company’s or project team’s file naming conventions with ease. "RTV Xporter also supports batch printing to two separate printers simultaneously giving your project teams more time to design and coordinate their BIM projects. "With virtually no setup required, just install and automate! "RTV Xporter is ideal for Architects, Interiors Designers, Engineers, Landscape Architects and Visualization Artists using Autodesk® Revit®. "Automatic creation of PDFs, DWG, DWF, DWFx, DXF and IFC files from Autodesk® Revit® drawing sheets and views. "Built-in parametric file naming engine automatically saves exported files to match any company’s or project team’s file naming conventions. "Batch print large format and reduced hardcopies to two separate printers simultaneously. 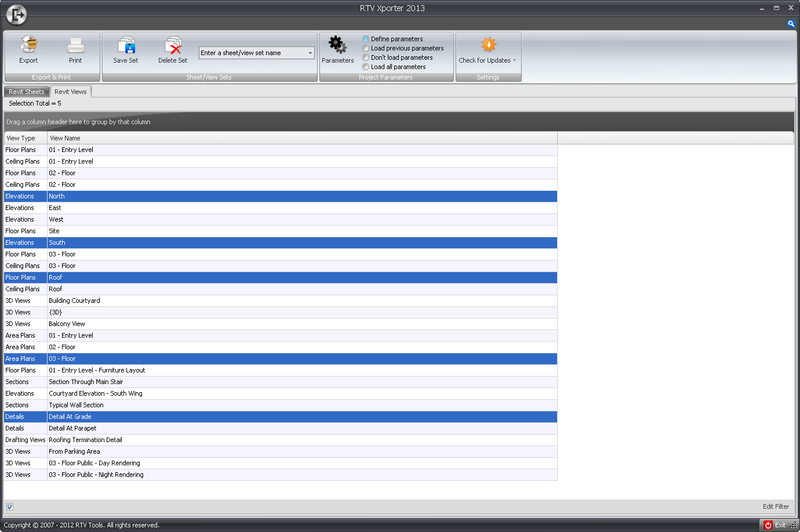 "Minimal and fast learning curve with the intuitive and clean graphical user interface (GUI). "No setup required, just install and automate your work processes today."